ATS for Small Business | Are Candidates Ghosting You? There could be quite a few reasons why you’re having issues with no-shows for interviews, and why candidates aren’t returning calls or emails, failing to respond to a job offer, or you have candidates who accept a job that they never show up for. 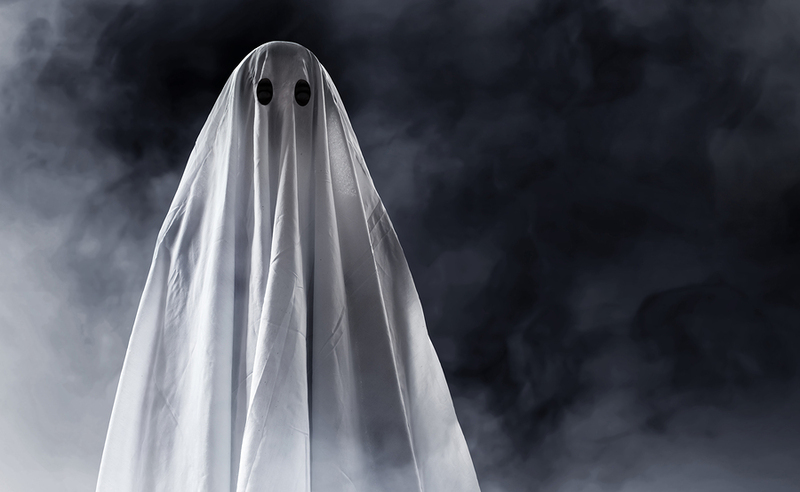 If you’re being ghosted by candidates, there are several ways to avoid it. You’ll find out how here and in our next blog post. If your current recruiting software has turned into a phantom menace make the switch to Recruiteze. Click here for a free trial of our powerful ATS for small business recruiting and hiring. Applicant tracking systems are a fantastic way to be on your game when it comes to recruiting. An ATS can help you seek out top talent without having to filter through applications and resumes one by one. Then, you’re able to communicate with these candidates through the applicant tracking system so that nothing falls through the cracks throughout the overall recruiting and hiring process. Often, candidates ghost recruiters because the recruiting process takes too long. It’s important to take a look at your overall timeline of events when it comes to your process. If it seems disorganized, lengthy, chaotic, or difficult to follow, there is room for improvement. Take time to streamline your overall recruiting process so the candidates won’t feel the need to ghost you and seek other opportunities. Though it can be difficult, it’s important to have a personal relationship with each candidate. Face-to-face communication and conversations on the phone are much more personable than emails. These days, people get caught up in sending emails or text messages because they are much easier to deal with in a busy schedule. However, candidates like to feel important and worth your time. Speaking to them personally will help with this. We hope this information helps you get your recruiting process in order and ready to be open, honest, and welcoming to candidates. For more tips on how to keep applicants from ghosting you, head over to our next blog post. Ready to make online recruiting easy? Our ATS for small business recruiting is a great way to make sure you’re able to acknowledge applicants, offer them next steps in the overall hiring process, list job ads on important job boards, and streamline your entire operation with just one software. No more countless spreadsheets and scattered information to keep up with! Recruiteze keeps everything you need at the touch of a button. You’ll be able to ensure your recruiting process is easy to use, valuable, and efficient. You won’t need to worry about storing the valuable information needed to hire new employees. Recruiteze helps you build a candidate database, keep notes, and communicate with active and inactive applicants. You’ll be able to eliminate endless spreadsheets full of notes and information by adding your feedback and applicant information into the ATS. It will be housed in one place that is easily accessible and useful. In addition, you’ll be able to send out personalized emails to each candidate to help save time and effort with our staffing agency applicant tracking system. Communication with applicants won’t fall to the wayside and you’ll be gaining a great way to keep the applicant engaged and informed. Recruiteze offers a cloud option now that can be a great way to keep up with data, software, and anything you need, no matter where you are! 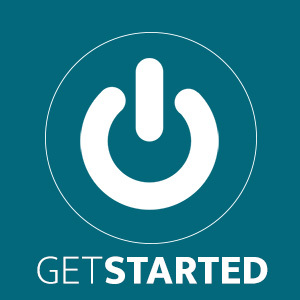 You just need an internet connection and you’re ready to use our system. There’s no longer a need to have a server or system administrators that manage and operate software or servers. You can house all data in the ATS cloud and access it anywhere, at anytime. There are tons of benefits you can gain from trusting our recruitment software! Recruiteze will help your small business save time and money, become more organized and streamlined, and help you track applicants without worrying about top talent falling through the cracks. Be sure to try it for free if you haven’t used an ATS for small business recruiting and hiring! Applicant Tracking System: How to Bulk Email Candidates? Recruiteze Applicant Tracking System – How to Renew a Job?